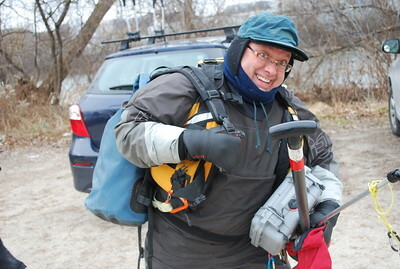 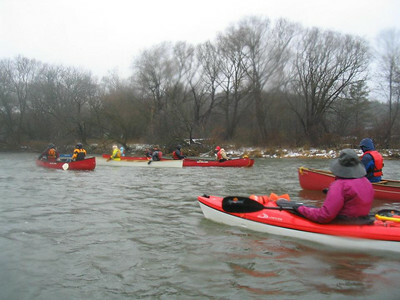 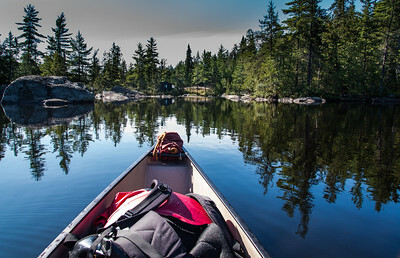 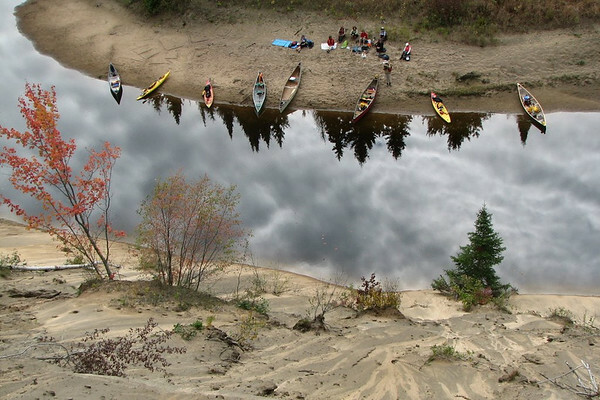 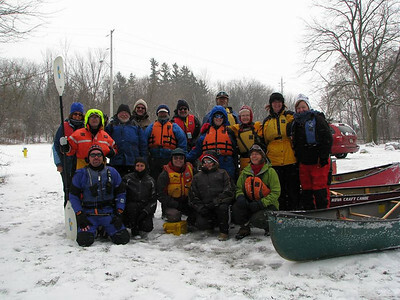 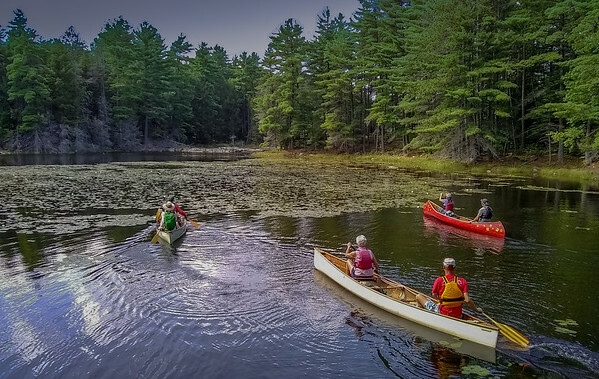 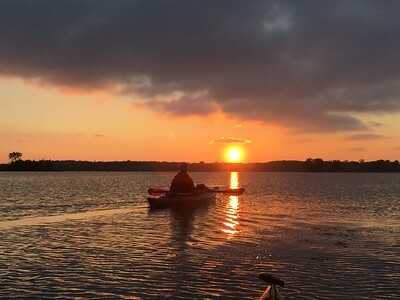 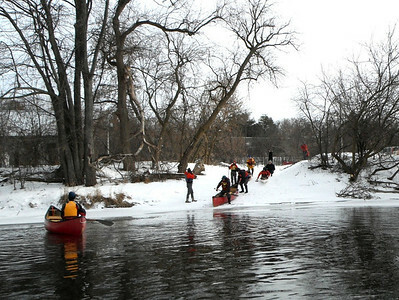 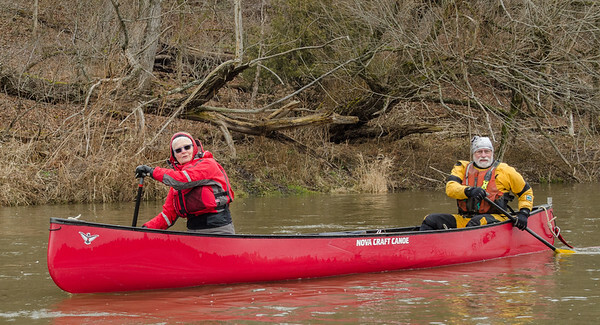 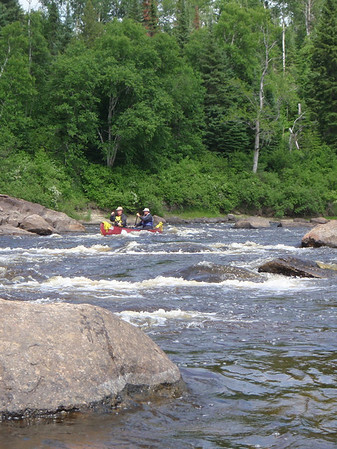 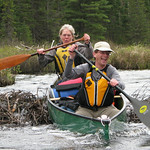 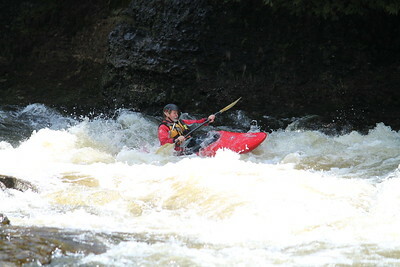 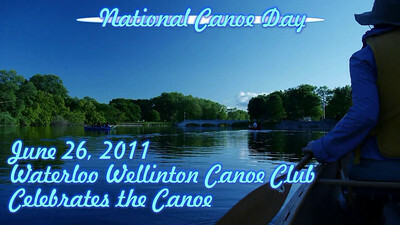 The Waterloo Wellington Canoe & Kayak Club photo sharing site is an easy way for WWCC Members to share photos relating to canoeing and canoe club activities. 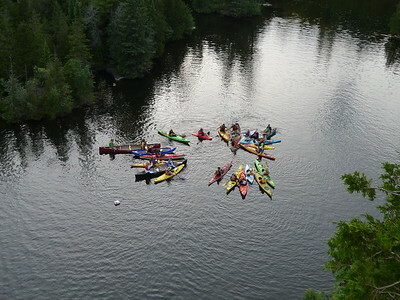 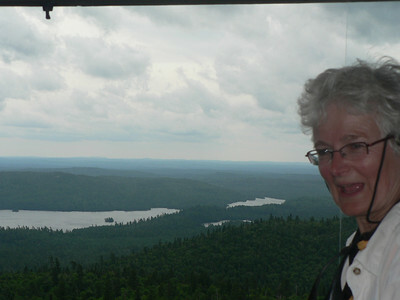 Most club activities are in the Waterloo and Wellington Regions in Ontario, Canada. 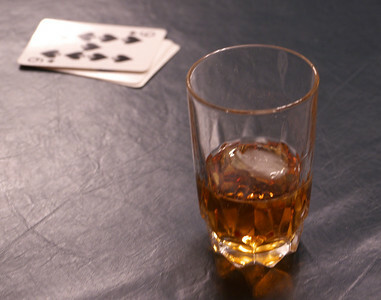 Bondi Weekend, September 2011 - The hike up was well worth this view! 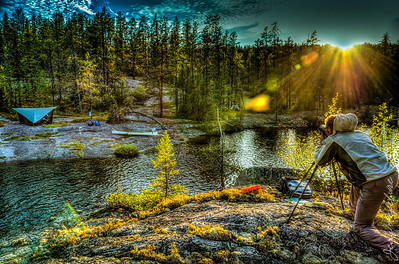 Choose a word to find associated photos!